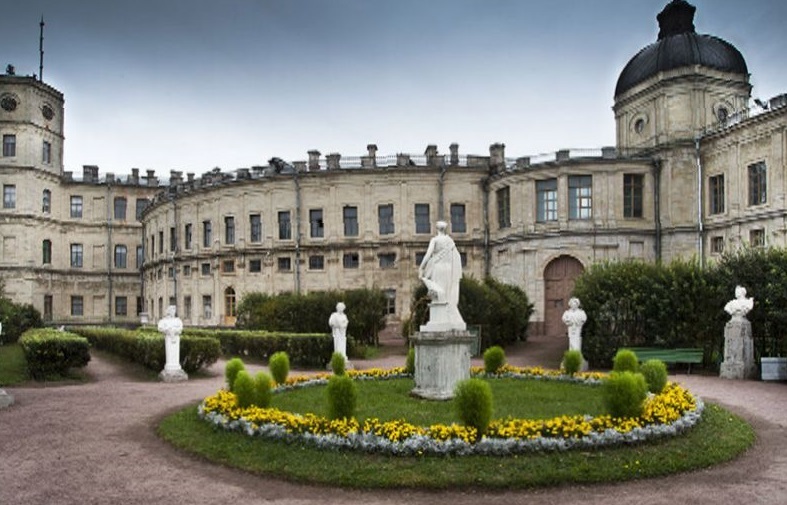 The Arsenalny Hall on the first floor of the Gatchina Palace will be renovated according to historical photographs and sketches. The hall was originally used for evening gatherings of the court. It suffered a lot of damage during the Second World War, and later lost its parquet flooring, fireplaces and plasterwork.